A stunning Cheshire wedding venue, Colshaw Hall is the perfect wedding location for romance and celebrations. As a grade II manor house, the venue exudes luxury and glamour and can seat up to 180 guests. Colshaw Hall has everything you could possibly need in it’s 300 acres of estate. I personally think this is a great place for wedding photography in Cheshire, the sheer size of the venue means there are limitless options for capturing the perfect photo. There’s exposed brick work, natural light, Japanese gardens, a lake and some truly beautiful rooms for the wedding ceremony. The team at Colshaw Hall are professional and friendly and do everything they can to make the day go without a problem. 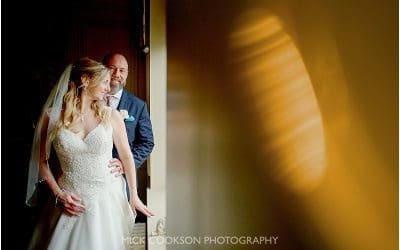 Need a Colshaw Hall Wedding Photographer?